Google has been caught using a false study to claim that it outsold the iPad in Japan. The report claimed that the Nexus 7 was selling faster than the iPad early in 2013 but failed to include sales directly from Apple or from two of the largest carriers within the country. Japanese market research firm BCN released the study after putting together the sales from 2,400 stores within the country but never included sales from Apple stores or from carriers SoftBank and KDDI. Although there has yet to be an alternative report which includes all sales numbers, it is likely that the iPad did have higher sales than the Nexus 7. Google’s decision to use this study as proof that they are outselling the iPad was absurd to begin with. Not only did it fail to include some of the largest sales channels within Japan but in reality, it was only a survey which looked at 16% of the tablet retailers in the country. BCN was never the culprit in this situation because they never tried to claim that the Nexus 7 was outselling the iPad and instead, they simply provided the results of their relatively small survey. 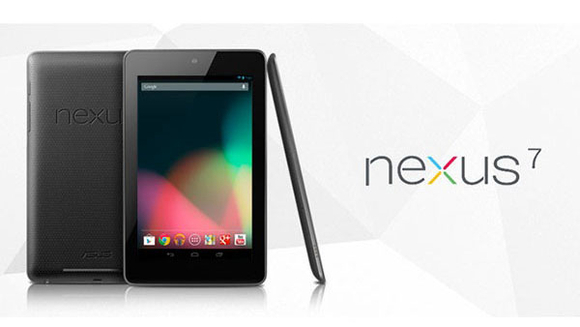 Google is the only one to blame for the false claims suggesting that the iPad was beat by the Nexus 7. Even though the Nexus 7 has been one of Google’s most popular products and has sold incredibly well around the globe, all accurate reports show that it has yet to attain even half of the sales seen by the iPad.